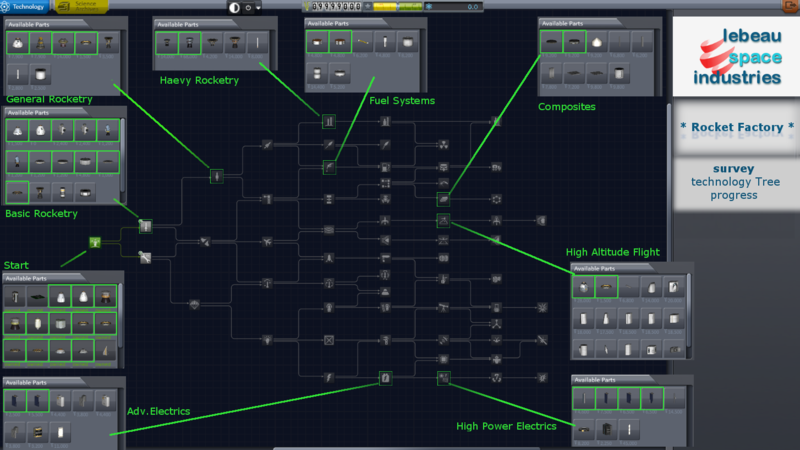 This pack will provide to extend and facility the KSP Stock parts. hold memory footprint as low as possible – therefore some parts comes with non high Res. textures. actually, the MOD is meant to supplement the squad-stock. It has many pods of bootlegs to 3.75m diameter. All inclusive with IVAs. Additional engines especially easy and a lot of power. (a bit oversized) - especially lateral thrusters (LAE series) with sufficient force in the selection both monopropellant as well LiquidFuel version. The same applies to controll-truster, there monopropellant as well LiquidFuel version. 3 fuel tank types - built thin ideal to serve as pedestal to serve for Lander. Structural it has mainly complementary thin built decoupler. Additionally, I have a booster with extra tank with a really lot of power in the range that allows the beginning of the game quickly to reach points and archive missions. In the Gamma series I've built a complete complementary 2m diameter setup. (yes 2m and not 1.85m). pictures of Preview of the next follow release [- Aiakos 1 -] wip. 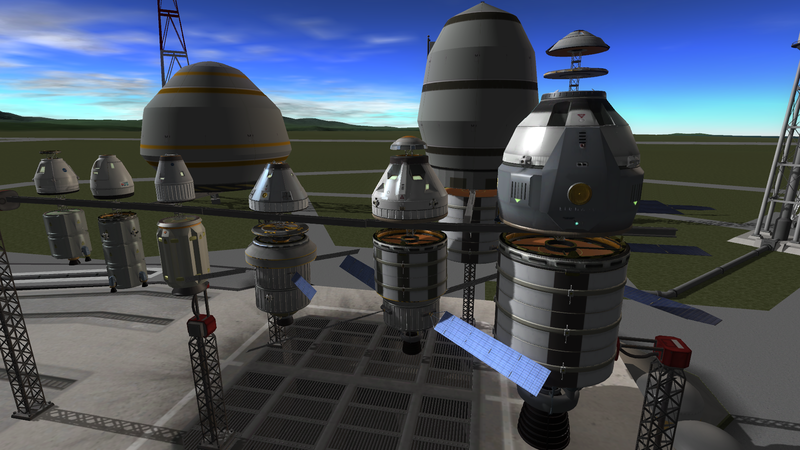 the Classic Parts Pack of "Rocket Factory"
large selection of command pods. ( 6 spaceships 1-11 man crew ) - style description see below. all command pods has transmission-antenna, sufficient battery, integraded built-in fuel tank ability and nice IVA included. all command pods with ability to identify mechjeb. all command pods comes with integraded (stock) science parts. all command pods comes with Cabin-Lights and some with navigation Lights. complementary fuel-tanks, adapters and controll trusters. 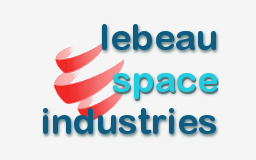 powerful second stage and first stage engines, powerful SRB, decoupler / separators. semi realistic surfaces textures (slightly used), not historical references. but partial with stockalike style components. influences of 70'- late 80' European and American Design. 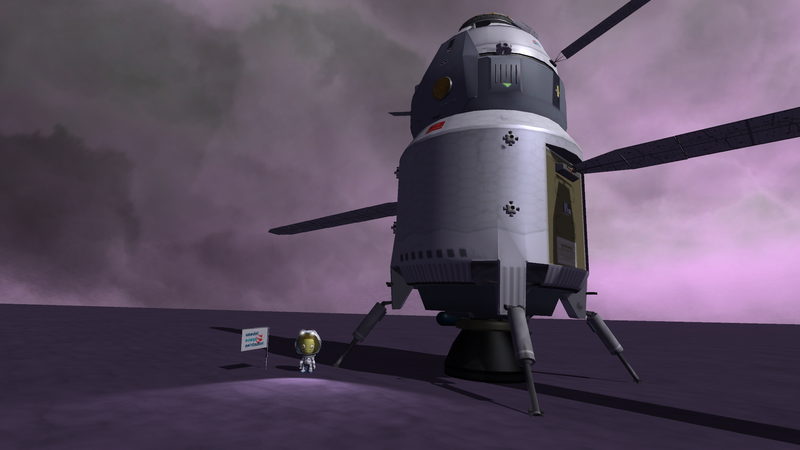 - therefore consciously renouncement many KSP. stockalike style elements. None so far - no incompatibility known with other mods. copy the "LBSI" folder into your GameData folder. If upgrading from a previous version, be sure to delete the old one from GameData first ! (this is the cleanest option). all Pods come with IVA, CabinLights and some others surprises. The Zero-Fuel Weight of an aircraft, Empty weight = Dry weight! Preview of the next follow release [- Aiakos 1 -] - work in progress ! These mods take many man hours to complete, and many of us are working professionals who do this on the side as well as work full time jobs. Some of us do it because they love KSP, Personally I would love to quit my job and just make rocket parts all day, but work pays the bills. 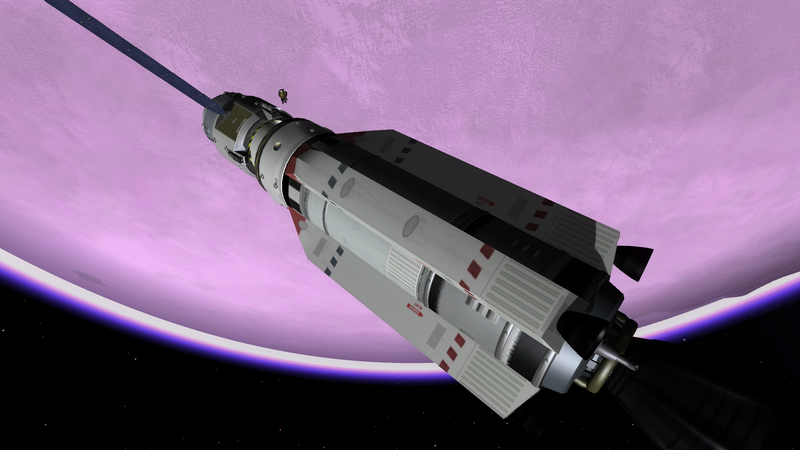 So if someone wants to send me some money to make it a little easier to stay up lane one night to build ksp mods, this would be very very happy ! I just started messing with the 1.2.9 pre-release. When I found it, it was labeled as a demo of the game. Just started a mod hunt and found this add-on. Thanks for making something I can use. Most of what I have seen are 1.3 and 1.3.1. Guess that is the pay version of the game. Anyway, I will look at the rest of your stuff and will be happy to donate when I buy the game. For now Thanks. ps. this is the last release because no donation have arrived since launch this mod-pack. A small contribution for your efforts my friend - you make a great set of parts, hope you don't give up on this mod! Squad is literally every vanilla (base game) part along with a lot of other stuff, you shouldn't remove that. 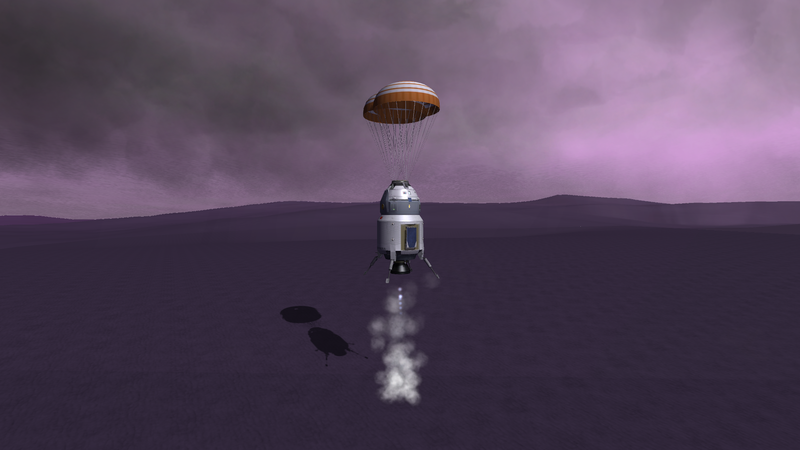 Love the mod one problem - the stock parachutes do not seem to be working with the capsules. I tried the NK1-2 with all stock parachutes + Real Chute and they did not slow the capsules descent. Do get Real chute radial to work I think because they deploy far away from the capsule. I wonder if the capsule is blocking the chutes. I note yours deploy WELL above and away from capsule (should say the provided chutes work fine but the NK1-2 does not have a chute in its size. I have a feeling this mod is going to get really popular! Great job! thank you 4 support mate !